SOLD OUT! 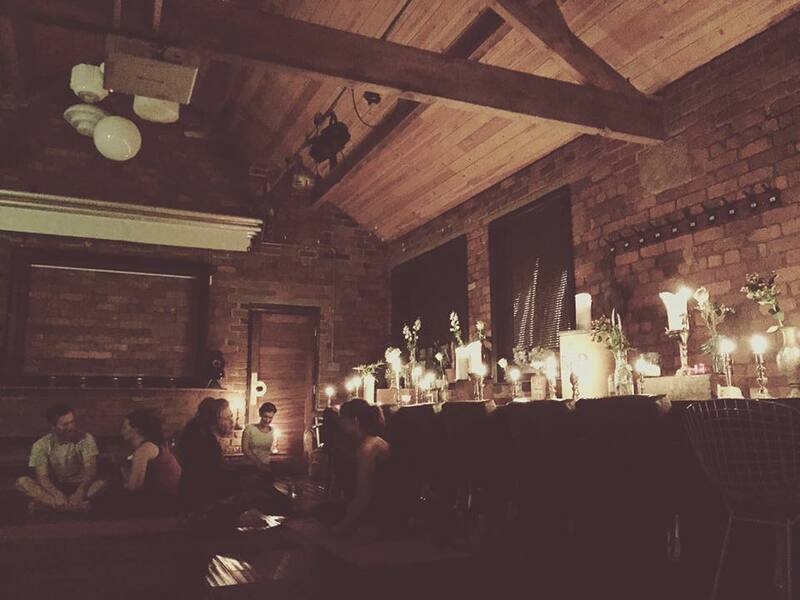 Candlelit Yoga at The Chimney House! 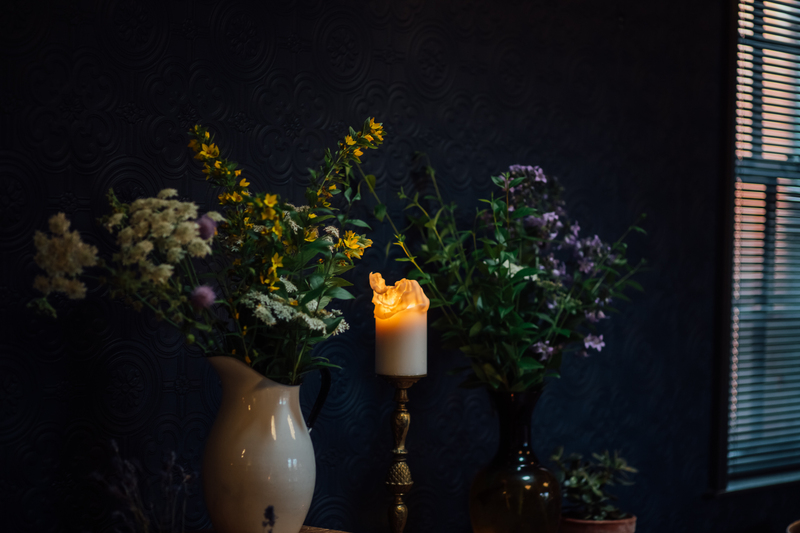 We're so excited to share another evening of candlelit yoga at The Chimney House with you. On Thursday 23rd February we'll open our the doors to our beautiful Grade II listed building, lit entirely by flickering candlelight, for 90 minutes of yoga. Email us at kirstin@thechimneyhouse.com to make sure you're on the list to get pre-sale heads tickets, when we announce another date. Tickets are only available to purchase online.